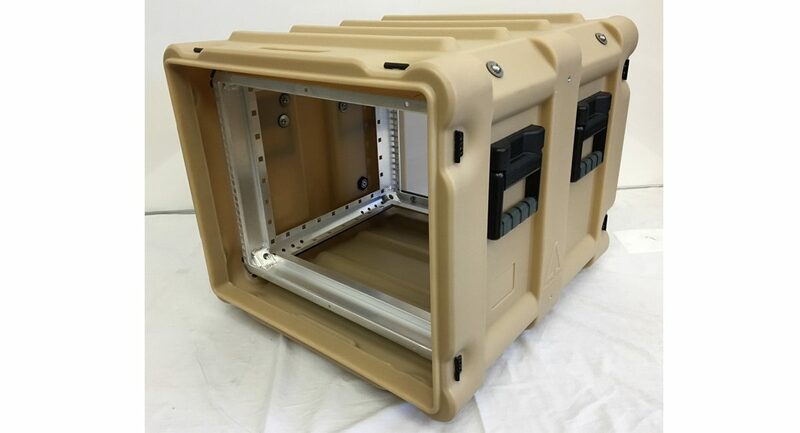 Let’s say your 19” rack-mount electronics have cables, buttons or switches that must be accessed regularly, or you want to be able to move the entire chassis to a workbench to have all-around access to your gear, or you like the idea of being able to easily swap electronics from Rack A to Rack B. Here’s a great solution – CP Cases’ EasyGlide Option. 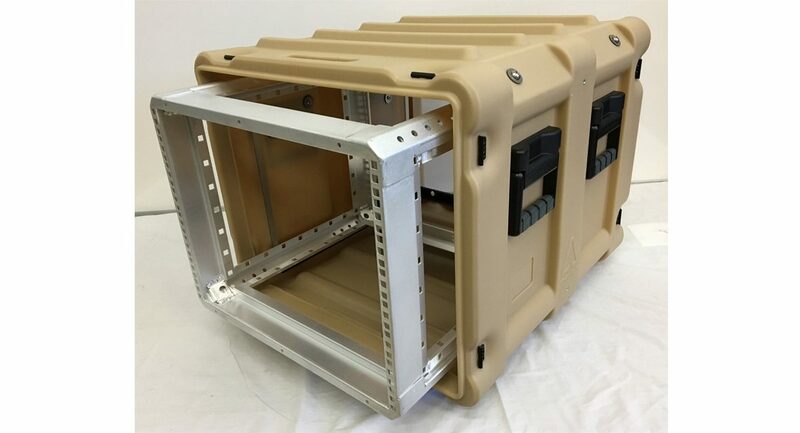 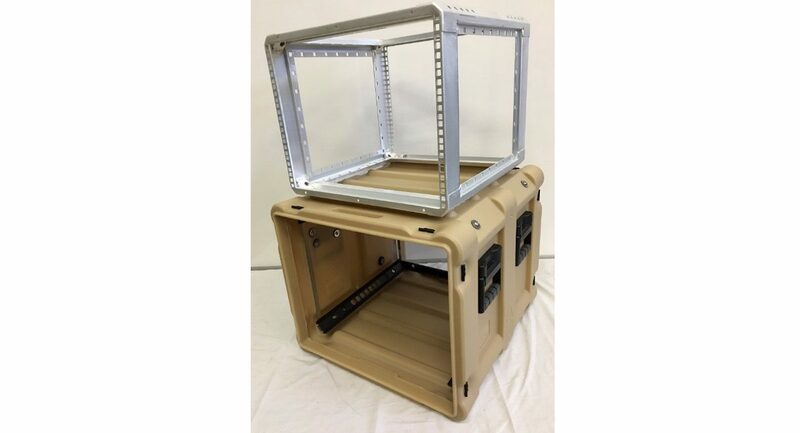 Available on most sizes of our transit cases, including our Amazon rotomolded polyethylene racks, as well as our welded aluminum ERacks, this accessory provides increased convenience and reduced downtime related to the maintenance and replacement of your rack-mount electronics. 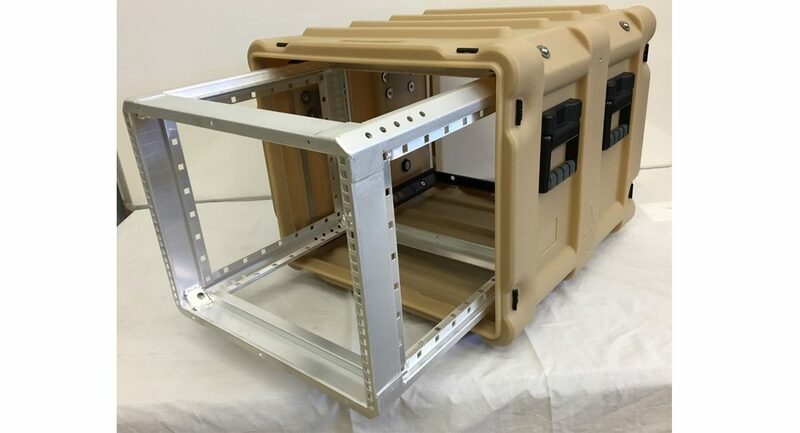 This innovative slide-out 19” chassis includes top, bottom and side supports, Teflon-coated slides and a self-anchoring internal frame system.